It’s been 3 years since the first Diamond block was mined. At exactly 06:22:11 UTC a new coin was born, the coin that changed lives, brought joy and profits to investors and crypto enthusiasts alike. This journey wouldn’t be possible if it wasn’t for tireless efforts of the many who contributed over the years their time, money and expertise. In this extremely dynamic crypto market people came and went but the believers in this no premine, fair and generous coin stayed, actively developing and pushing the Diamond’s sails into the direction of long term prosperity. the FIRST coin which created market buy pressure through Cloud Mining project which was based on community contributions; This introduced stability into volatile market and increased value of the coin of every DMD holder. 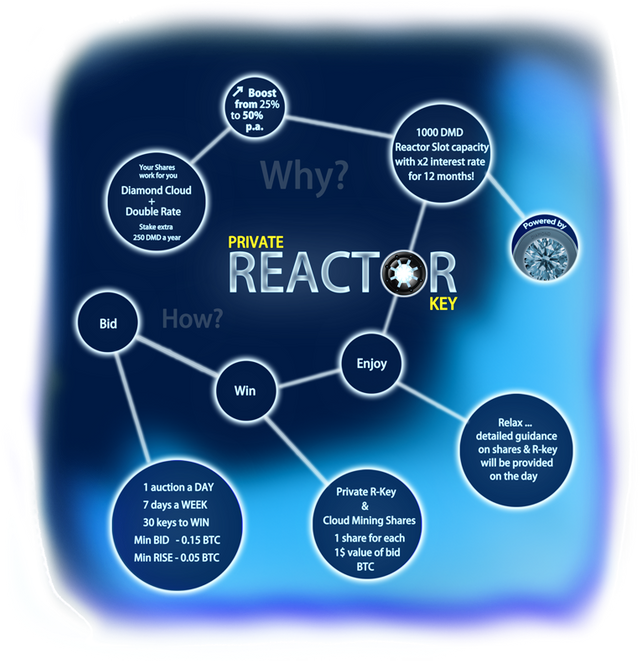 the FIRST coin which established Community powered network security through DMD REACTOR which significantly reduced chances of a successful PoS attack. Being the first is always nice but fruits of our labour can be measured in a variety of other ways. 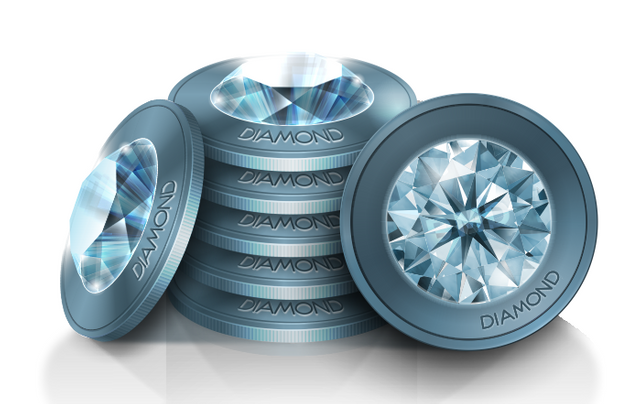 DMD Diamond has an active community, 200 [24/7] wallets, over 5000 addresses with balance and a very healthy coin distribution which is not concentrated in the hands of a few. 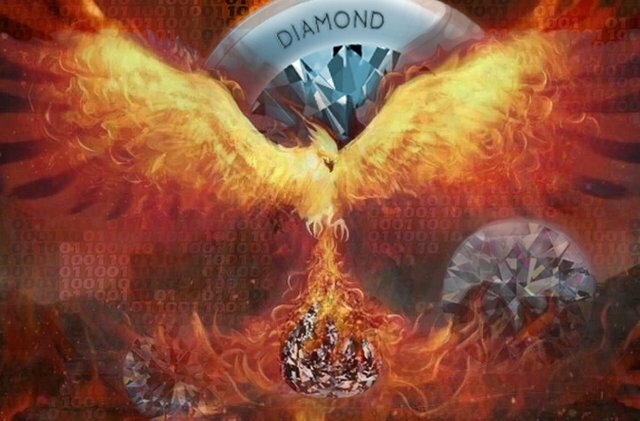 DMD Diamond team, who are real people with visible identities, forged strong cooperative ties with other crypto teams and initiatives such as StaisyBit, Federated Blockchain, ROKOS, etc. Affiliations with different projects and likeminded people are going to be an excellent way of increasing exposure of Diamond to much wider crowd; to away-from-computer one as well. The past is what we can be proud of but it's the future that will make the biggest difference. The life cycle of DMD Diamond 2.0 is coming to an end that's why the next release will be another significant step in Diamond's Evolution. Diamond 3.0 is going to be a complete core code upgrade to the most promising branch of Bitcoin code base. In many respects Diamond 3.0 will be more advanced than Bitcoin’s actual code especially in key areas such as security and advanced layered structure. This will form a cornerstone of future ecosystem of services and apps that will be powered by DMD giving your coins additional value. It will be a real step forward which will distinguish our coin from the rest. We take usability of DMD that goes beyond speculation seriously, that’s why DMD Diamond Foundation is going to be involved in real life projects where we could see some use of our future technology. We’re extensively researching market niche options and exploit opportunities that will give us a foothold in these areas. As we can see the future looks brighter with each new year and we wish the whole Diamond Community many happy returns!